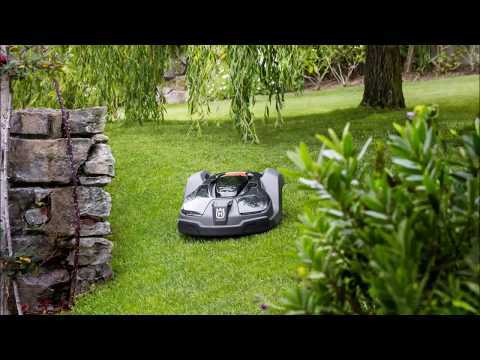 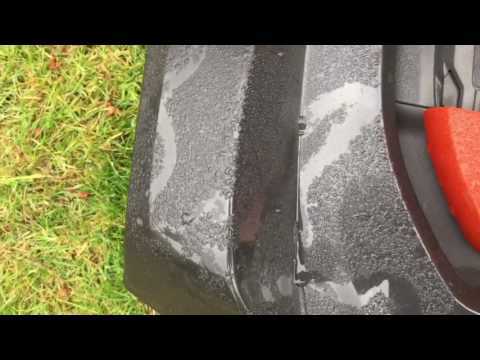 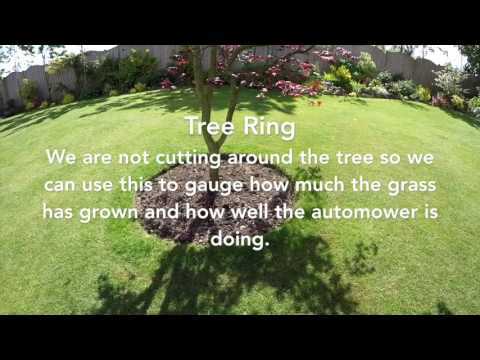 How does the Husqvarna 450X robotic lawnmower deal with obstacles on the lawn? 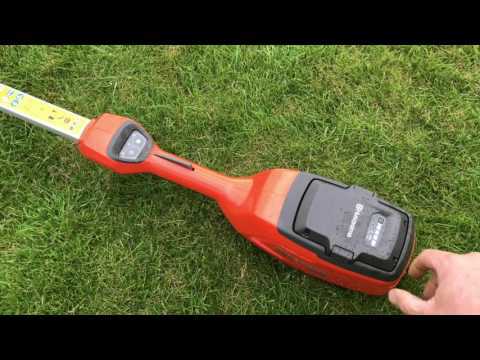 It has a number of safety features like sensors, automatic shut-off and enhanced body design to help prevent personal injury or damage to obstacles it encounters - let's see what happens when it meets objects on the lawn. 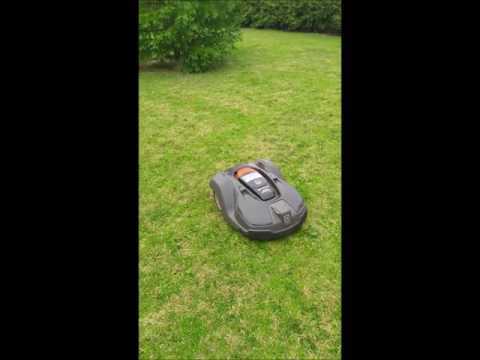 Husqvarna Automower - 10 Days in..